Will is a PhD student in Computer Science at UNM. He is interested in the evolution of communication and language and the environmental conditions and tasks that lead to the emergence of communication in evolving robot swarms. He received his Bachelor's degree from the University of New Mexico in 2016. 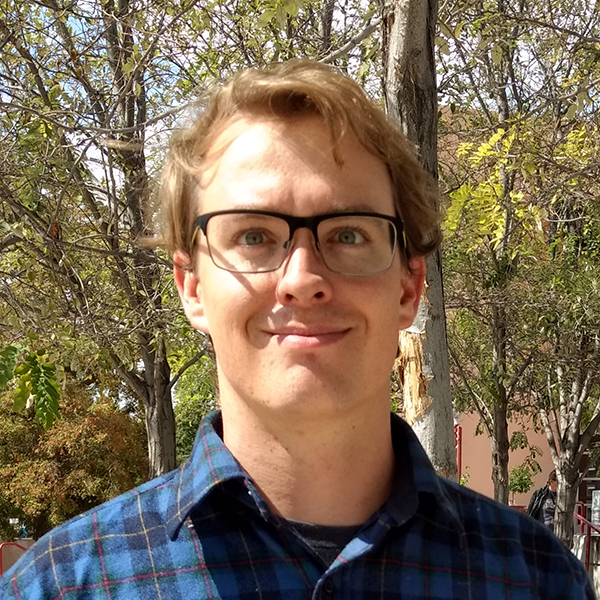 Since then he has worked as a software developer on a large scale storage project called MarFS in the High Performance Computing division at Los Alamos National Laboratory.